The people/zombies behind the Walking Dead’s Facebook page have been heavily criticised for posting an image which gave away the ending to the s5 mid-season finale. 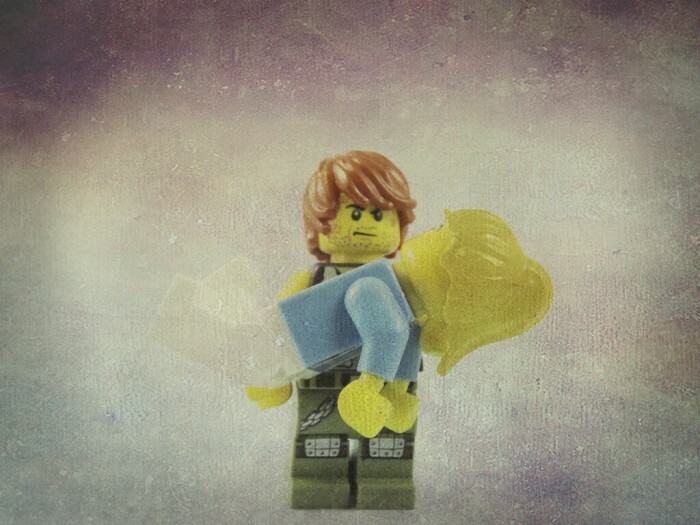 The offending image showed Daryl holding the lifeless body of Beth. To make things worse, the image was captioned “RIP Beth”. The problem is that the finale had not yet aired on the West Coast of the USA and many other countries globally. Ouch. AMC has since apologised for the blunder on its Facebook page, which has over 32 million likes.